NGOs are increasingly investing in technology which allows them to analyse and identify chemicals in products. Roger McFadden, former senior scientist at retailer Staples, told Chemical Watch that the use of handheld devices, which was previously limited to skilled scientists and engineers, is becoming more widespread. Technology, such as x-ray fluorescence (XRF) guns, are used by product manufacturers and government regulators to screen consumer products for hazardous chemicals. But Mr McFadden, who now runs his own consultancy business, said that NGOs and advocacy groups more often have scientists on their staff who are aware of the analytic devices available and invest in technologies such as XRF. For example, US NGOs Safer Chemicals, Healthy Families (SCHF) and HealthyStuff.org have used XRF and fourier transform infrared spectroscopy (FTIR) devices to find chemicals, such as brominated flame retardants and phthalates, in a range of consumer products. This increases risk to retailers and brands, he said, making it "more important than ever" for companies to explain which substances are in a product and why they are there, and to identify and eliminate chemicals of concern from their products. Mike Schade of SCHF said that advances in technology are making it "easier than ever before" for NGOs to analyse consumer products for chemicals of concern and predicted this will continue as technology advances further. Phone apps such as Friends of the Earth Germany's ToxFox are allowing the public to send thousands of requests to companies, asking if particular products contain any substances on the REACH candidate list. The apps are based upon laboriously compiled databases and apply to a limited product range. 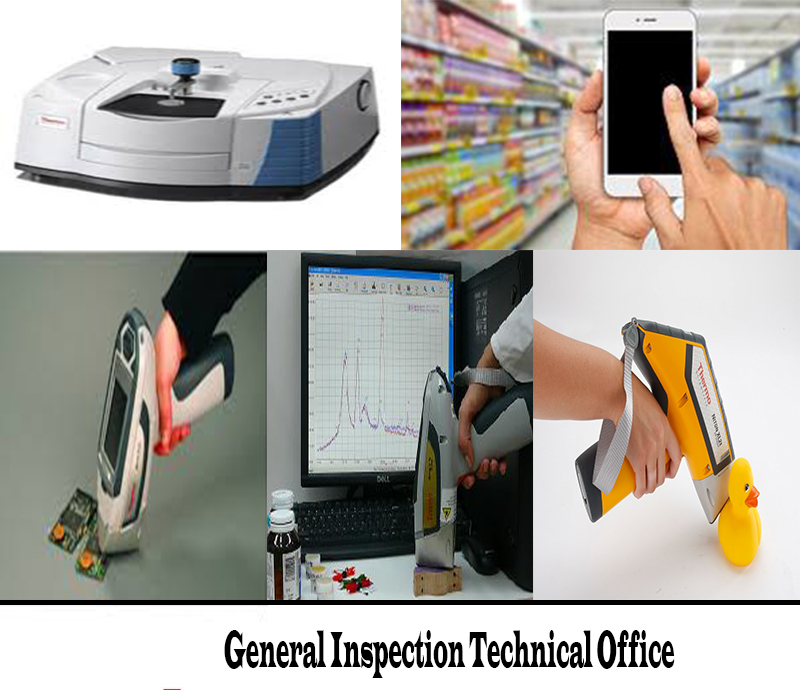 However, the integration of a mobile device with XRF technology will give easy access to much more information on chemicals in products. To read more, see the full feature in the Global Business Briefing.